Nutrition, it all starts in the gut. Often times your body tells you long before a disease is diagnosed that something is not functioning properly. This can be detected with applied kinesiology. By working with nutritional health and food choices, my work aims to support the function of organs and minimize systemic inflammation. When your organs are functioning poorly they can irritate your spine, triggering a nerve reflex to the spine. Organ problems with function (a pre-diseased state ), can irritate the musculoskeletal system, long before they show up with labwork as a disease. Because everything is connected, our body’s different systems do not operate without affecting the whole. Imbalances in digestion, hormones, detoxification, and elimination all affect your overall state of health. I check the function of your organs by using an acupuncture meridian based therapy called applied kinesiology. This system of measurement is much more sensitive than traditional lab tests, and finds imbalances long before a full blown clinical disease, blood work, and lab tests show anything. Correcting these organ imbalances can prevent disease. First and foremost we treat gut imbalances because that affects everything: your brain, heart, liver, skin, joints. Eating the most healthy type of fuel for your system is key. Different blood types and genetics require different types of foods. In a way we are not unlike a car that needs a certain type of fuel to operate maximally. Eating organic food and lots of vegetables, cutting down on sugar, processed foods, and all wheat is a good place to start for everyone. Wheat causes leaky gut which messes up all of your body's health. This happens via a substance your body secretes when exposed to wheat called zonulin. Glyphosate or roundup is now pretty much in all non-organic, and organic foods. A recent study showed that it is in 75% of the air and water in Mississippi. It is starting to show up in organic foods from being brought in from the rain. They are spraying it on all the crops, and people are using it on their lawns. This chemical kills the good bacteria that make neurotransmitters in your gut, it blocks the P450 Liver Phase I detoxification system, it binds your minerals depleting essential nutrients for health, causes DNA damage, Mitochondrial dysfunction, and activation of estrogen receptors that promote cancer. We need healthy gut bacteria to make many necessary neurotransmitters, and nutrients that keep our immune system, our brain, skin, and organs healthy. Without them we do not thrive. We start with the gut and go from there. ​GENETIC NUTRITION TESTING: You Must read this, as you can start preventing disease now before it is too late! Genes give us information in terms of helping us know where to look for potential problems in the methylation cycle so we can tailor your treatment. It’s our lifestyle, diet, and disease states that are more important in keeping genes that cause disease from turing on. We need to consider a patient’s internal and external environment and their genetic predisposition to understand their functional health. It is using a method to test how your body is functioning rather than if you have a disease or not. Most diseases start way before any disease based tests show abnormal findings. Functional health prevents disease over the long haul. Comparing disease states to organ functional health is like comparing apples and oranges. For example you may have an irritated gallbladder, without any gallbladder disease. Functional health practitioners like myself would find that dysfunction often after you have undergone all the testing one could possible imagine. Just because tests don’t show any abnormalities does not mean you are healthy. You may be heading for a disease if you do not address the early dysfunction. Let’s start with our mood. If we look at how methylation supports the brain and nervous system, there are two different functions where this works. One is in neurotransmitter synthesis and degradation; this is really important in stabilizing mood and improving stress resilience. One of the genetic predispositions to mood stability as it relates to methylation, is a COMT mutation. Patients who have this mutation may have a more difficult time recovering from a stressful event. We know that if someone with the COMT mutation experiences something stressful it takes them longer to return to baseline. This is because they don’t metabolize stress neurotransmitters, like epinephrine and norepinephrine, as rapidly as someone might without this mutation or without impaired methylation. The good news is that there are supplements you can take that that support this genetic mutation to work better. One of the most important functions of methylation is that is keeps parts of our DNA that can cause disease or make viruses from being activated. It keeps the body in balance this way which has huge effects on our immune, endocrine, and organ systems. 3) Symptoms of Poor Methylation: are pretty vast, but they can be broken down into a few key categories, so let’s go over those one by one. FYI your capability to methylate decreases with age. 4) What impairs methylation other than a gene mutation? Zonulin is a substance in our body that is released in the gut when we are exposed to wheat and glyphosate/roundup. 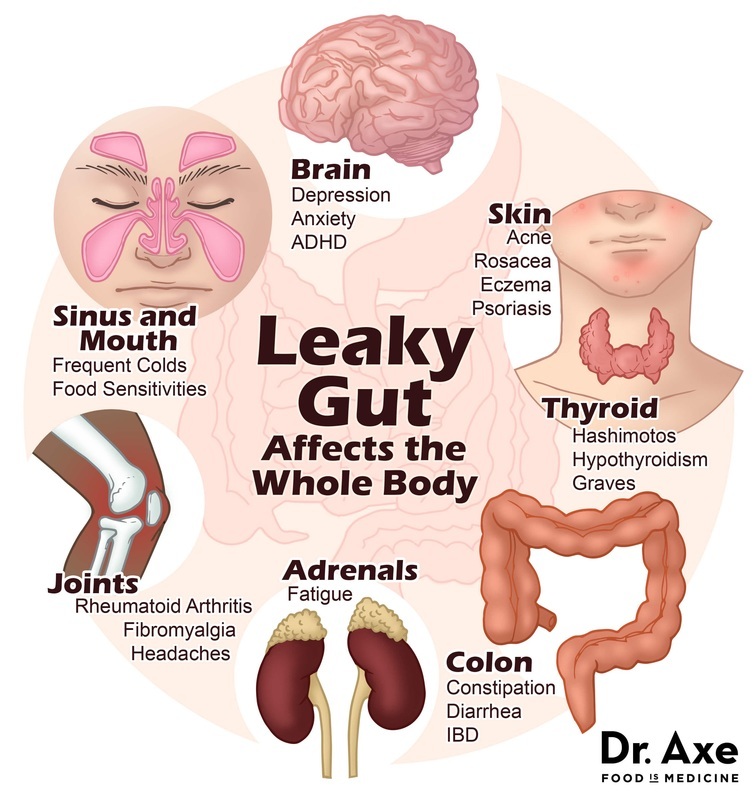 It makes the gut wall leaky and can also have the same affect on the blood brain barrier, and kidneys. It is important to avoid these two substances by eating organic and avoiding most grains other than rice. This can cause over-methylation, where you end up with feedback inhibition and reducing the body’s internal production of methylfolate. For example if a man takes testosterone cream he can eventually reduce his body’s own ability to produce testosterone. This can happen with taking too many methylation supplements. There is a lot more profit in dispensing medications rather than learning to take care of your system each and every day. You must remember that medical doctors are not trained in wellness, unless they have trained outside of their education in functional medicine. Ostensibly they are checking your health status from 0-30% of wellness. Their standards are pretty low, not out of choice but because if you do not have a disease, their tests show nothing. Their expertise is finding and treating disease, and that occurs at 0-30% of our overall health. Most do not know about methylation. This kind of care is in the realm of wellness care, functional care, via practitioners like myself and Naturopath's. So if you ask your regular MD about this do not be surprised if they don’t know about it, or put it down because they do not want to admit that they do not know about it… Often patients get very different answers about wellness from MD’s because they are not trained in it. Yet everyone seems to assume they are wellness experts. They are not, they are disease experts. I am a wellness expert.